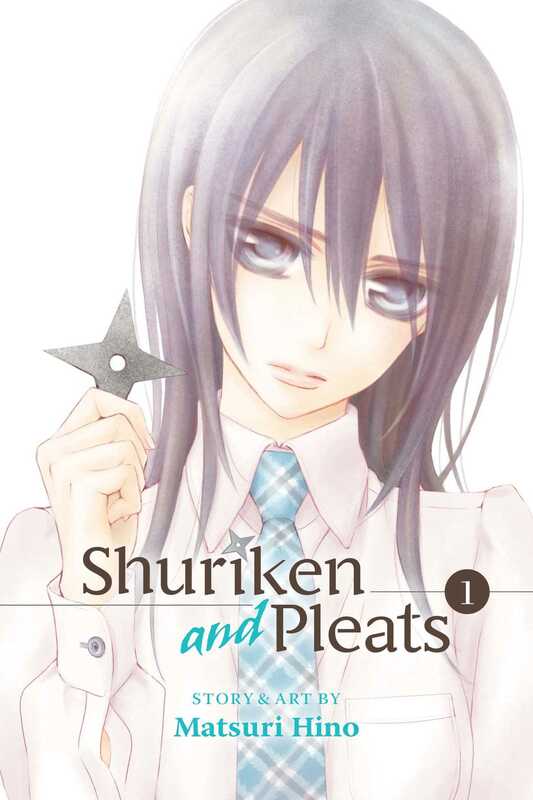 When the master she has sworn to protect is killed, Mikage Kirio, a skilled ninja, travels to Japan to start a new, peaceful life for herself. But as soon as she arrives, she finds herself fighting to protect the life of Mahito Wakashimatsu, a man who is under attack by a band of ninja. From that time on, Mikage is drawn deeper into the machinations of his powerful family.